TERRA provided 24-hour machine traffic counts for on- and off-system routes throughout IDOT Districts 3, 4, 5, 6, 7, 8 and 9. 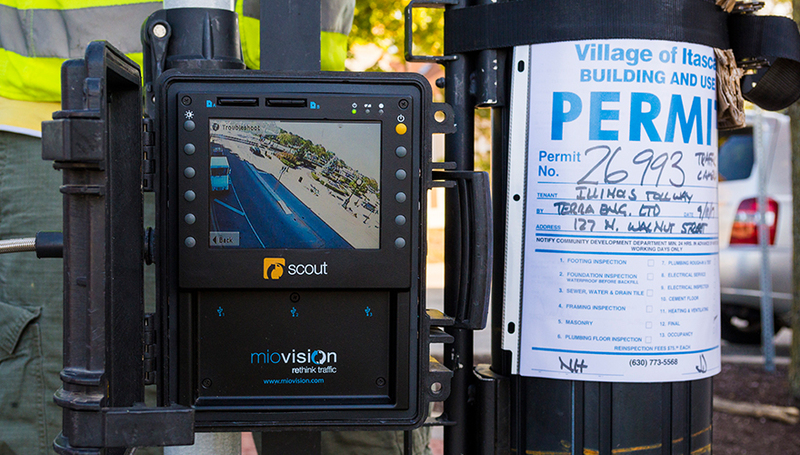 Counts were administered using portable traffic data collectors such as MioVision Automated Traffic Data collection cameras, road tubes and hi-star magnetic counters. Data was compiled into weekly submittal spreadsheets including volume and classification. Raw count data from the counters was submitted to IDOT weekly. Count data was verified against historic trends before submitting to IDOT.